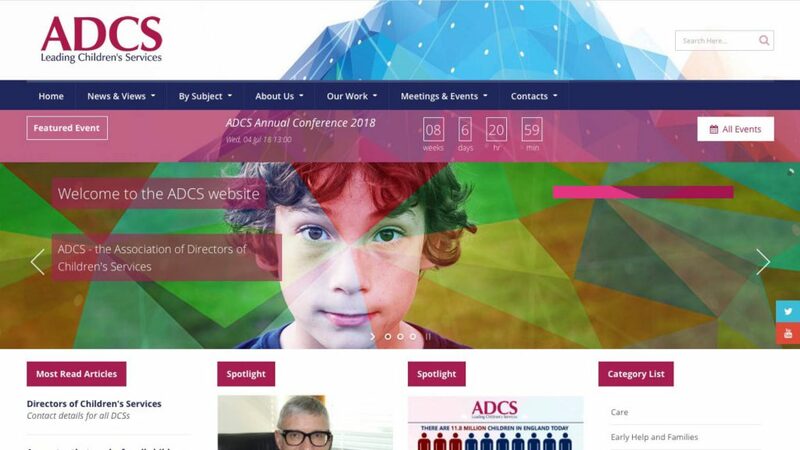 The Association of Directors of Children’s Services (ADCS) play the key role in forming Children focused policy in UK law. 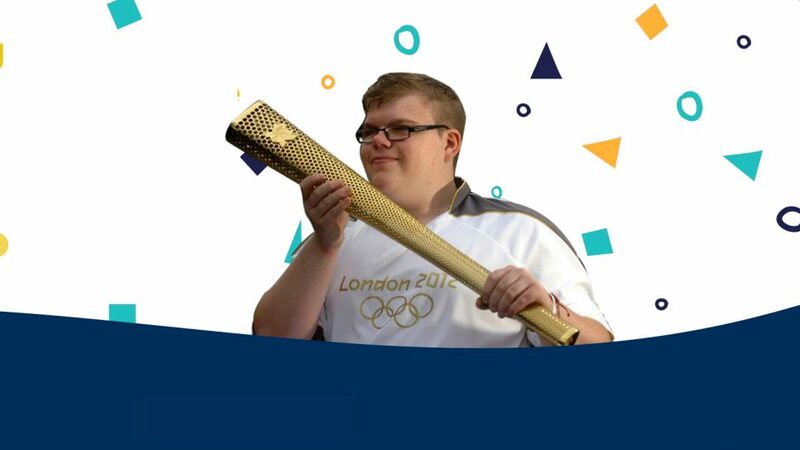 Their former website was cluttered with hundreds of documents, policy notes, advisory statements and was impossible to navigate. 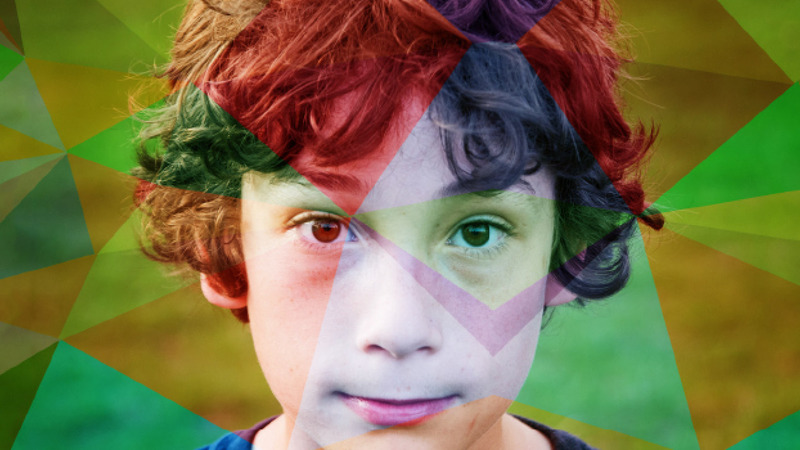 Happy was tasked with building a focused brand identity and a bespoke, responsive and multi-layered website. 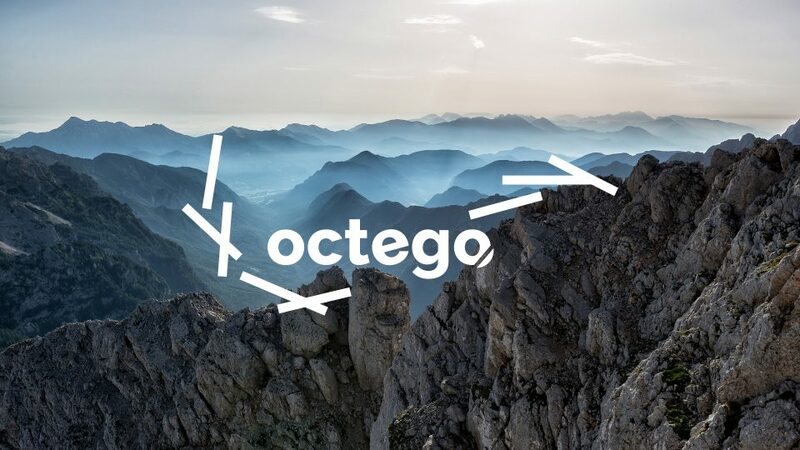 The new website, built in Expression Engine, guides users to their required content with a sophisticated search facility also integrated to the journey. 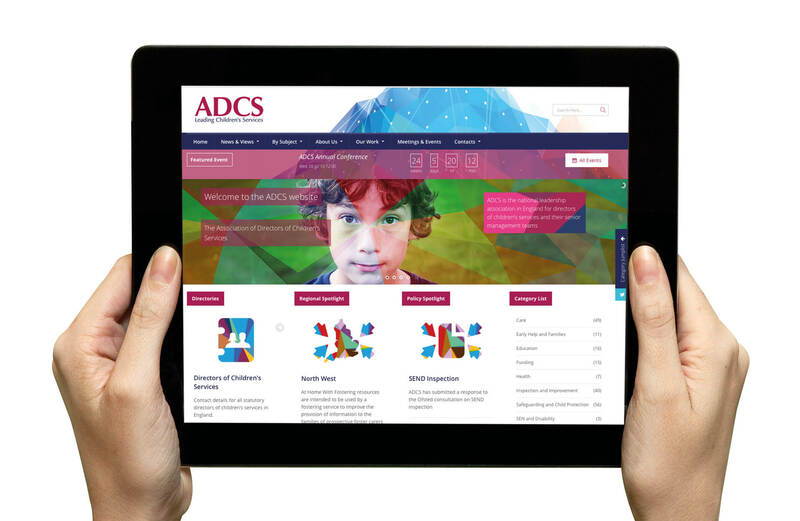 Alongside this was a fresh, colourful brand identity which perfectly fits ADCS and the important work they do. 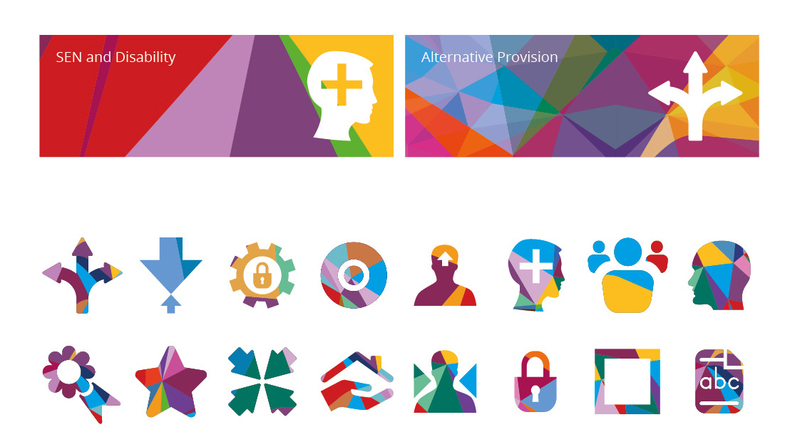 The Association was also lacking a focused brand kit, which is where Happy were required. 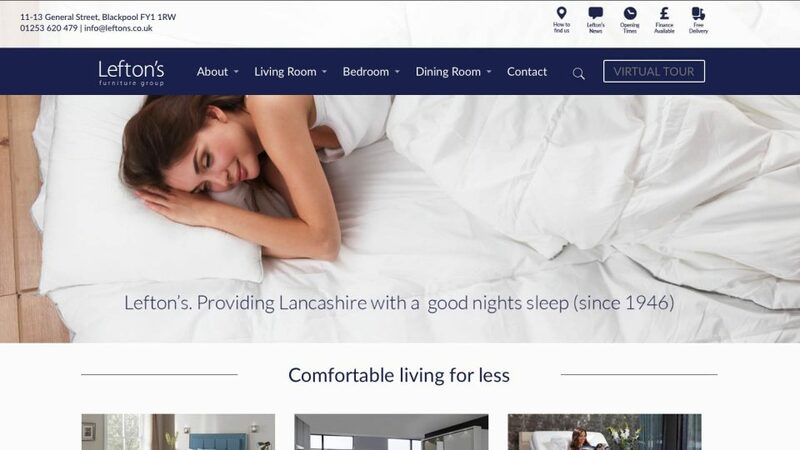 Happy delivered a bespoke, responsive and multi-layered website that guides users to their required content with a sophisticated search facility also integrated to the journey. 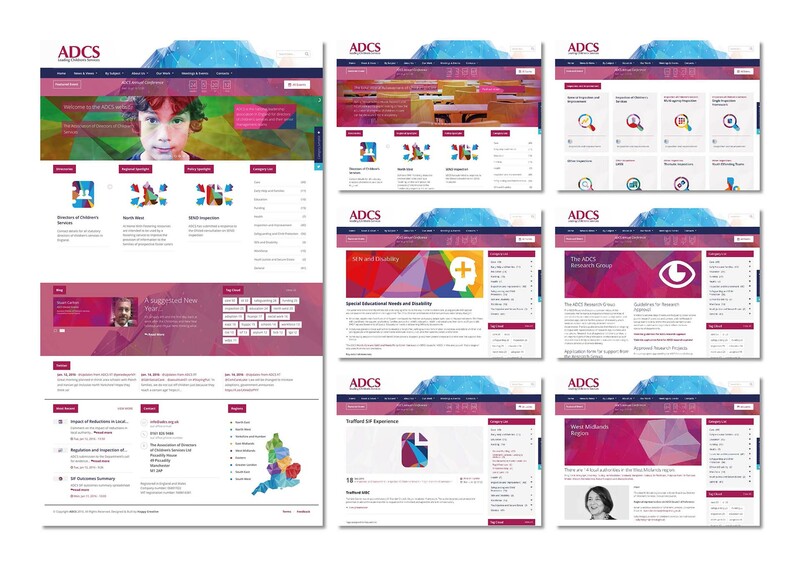 Alongside this was a fresh, colourful brand identity which perfectly fits ADCS and the important work they do.